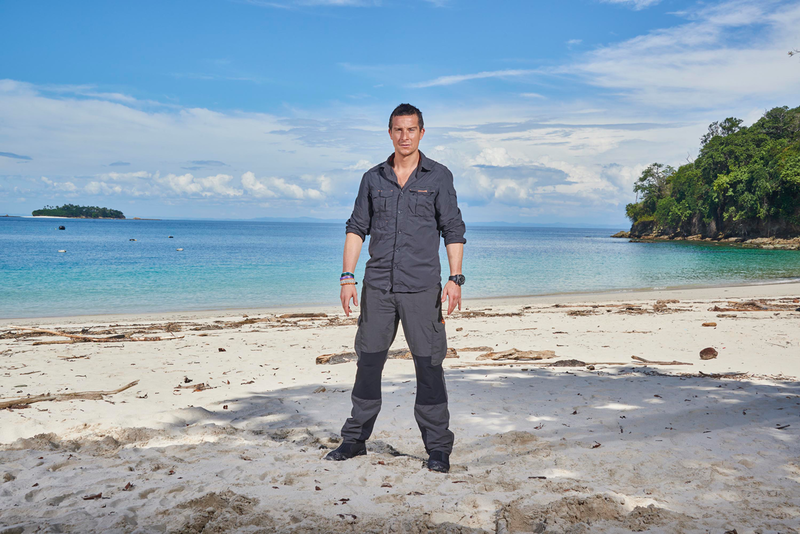 Hit Channel 4 series The Island with Bear Grylls returns later this year, but this time there’s a twist. For the first time there’s money at stake and it’s everyone for themselves. The reimagined series will be called Treasure Island with Bear Grylls and will once again see 12 ordinary members of the public marooned for a month on a tropical island, battling for their survival under the watchful eye of Global Adventurer Bear Grylls. But this time £100,000 in cash – hidden across the remote Pacific Ocean island – is up for grabs. The Islanders will not only have to survive the forces of nature but will be pushed to their physical and mental limits as they endeavour to find the ‘treasure’. And just finding it isn’t enough: if they leave early, they must leave empty-handed. Only those who make it to the very end, can keep their share of any loot they find. Will the Islanders work together to increase their chances? Or try to go it alone, and ditch those who are perceived to be weakest? When they are stripped of modern day comforts will money lose its meaning? Or will greed corrupt some of the group? Whatever happens, this adventure promises to be one of the most extraordinary chapters in these islanders’ lives. Treasure Island is a 6×60’ series. It is being made by Shine TV, part of Endemol Shine UK, and will broadcast on Channel 4 later this year.